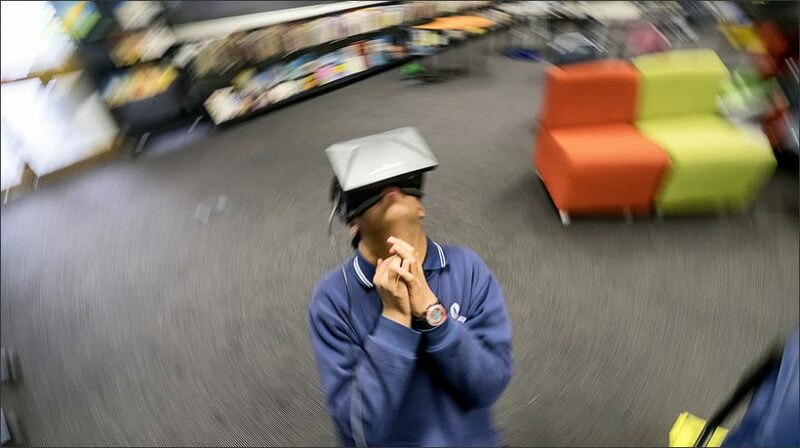 Is Virtual Reality Poised to Bring Big Changes to Education? Predictions abound… I think, YES, it will make BIG changes to education as other technologies have. Read the EDQWEEK MarketBrief article here.